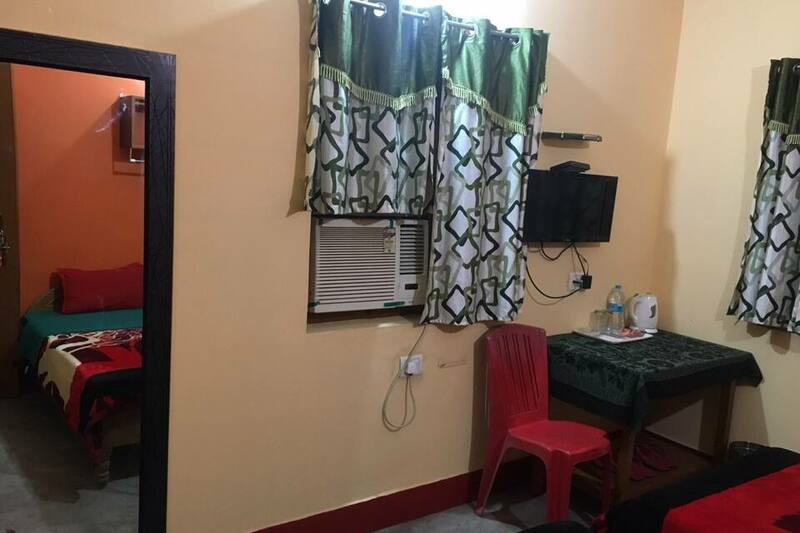 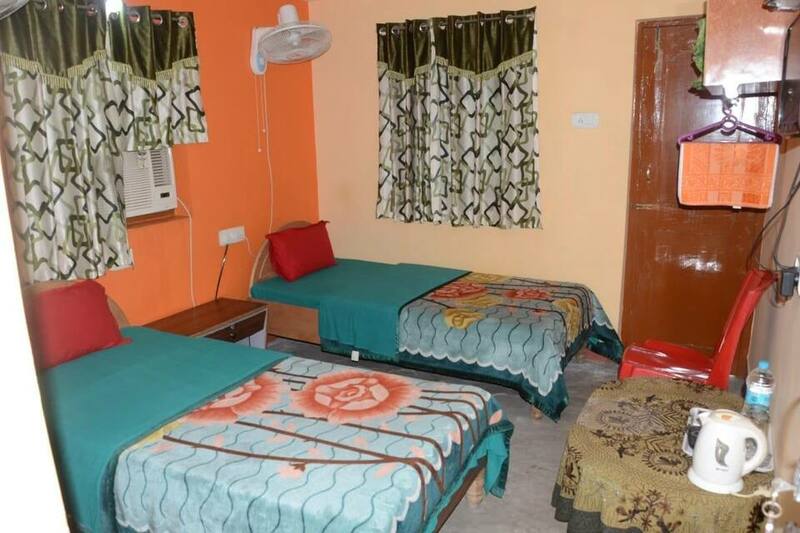 Kundan Bazar Guest House is located at 2 km from the Mahabodhi Temple and at 15 km from the Gaya Railway Junction. 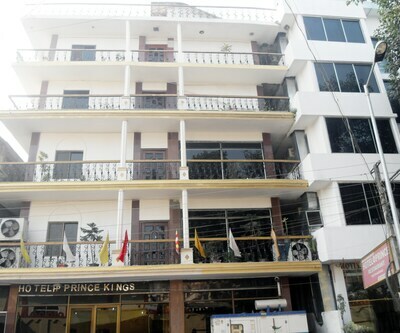 It provides free Wi-Fi access and breakfast to its guests. 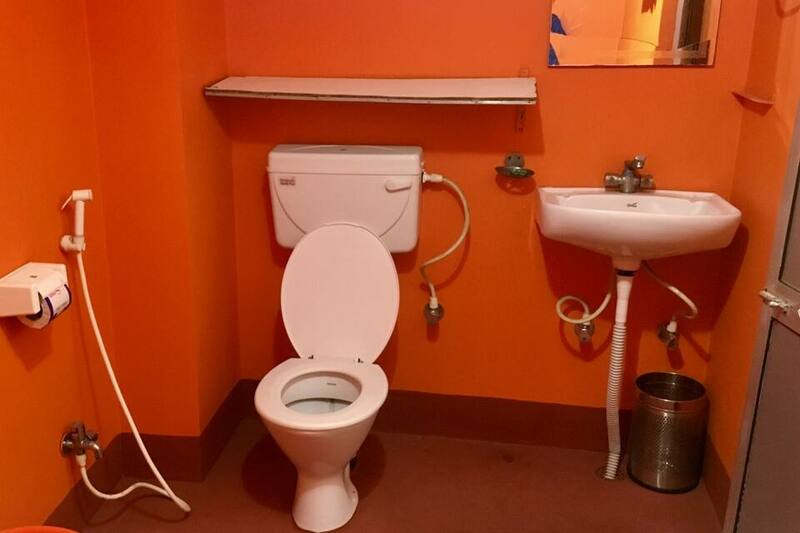 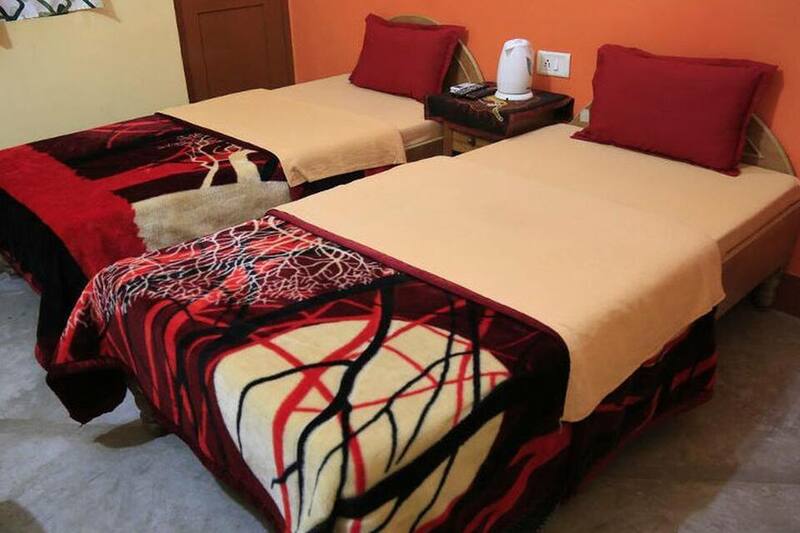 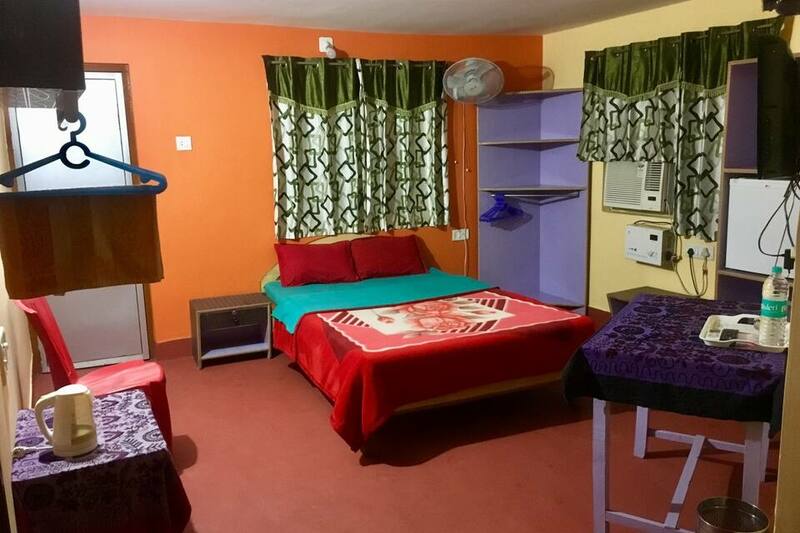 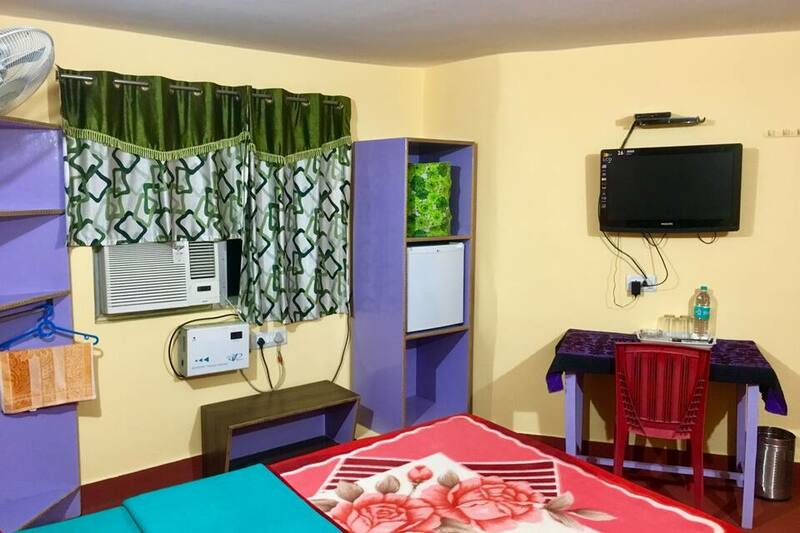 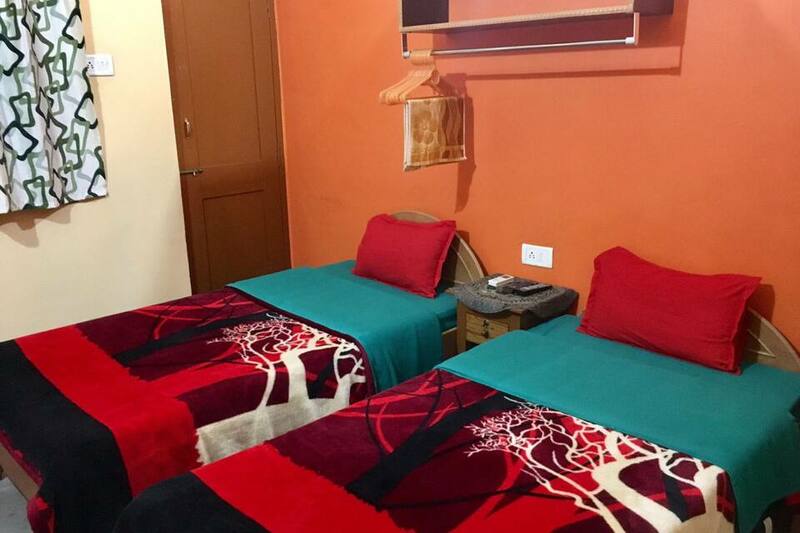 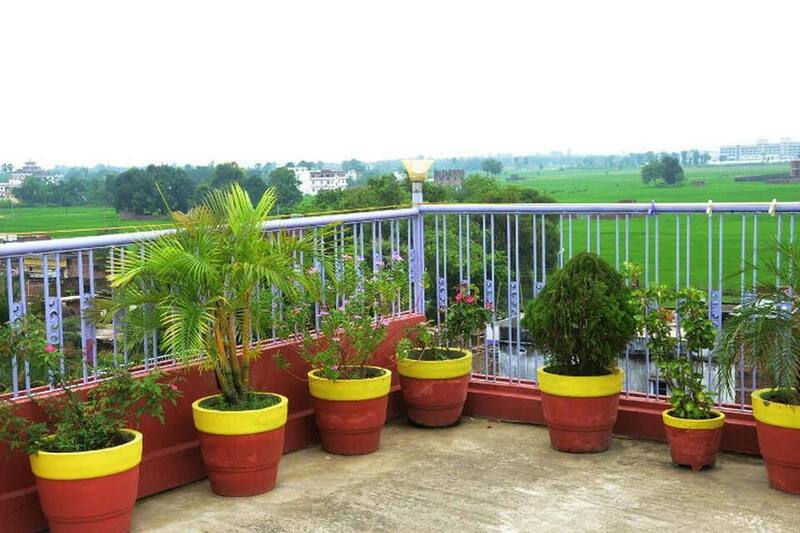 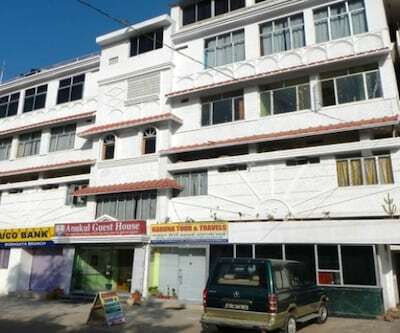 This guest house has 30 well-maintained rooms that are spread across 3 floors. 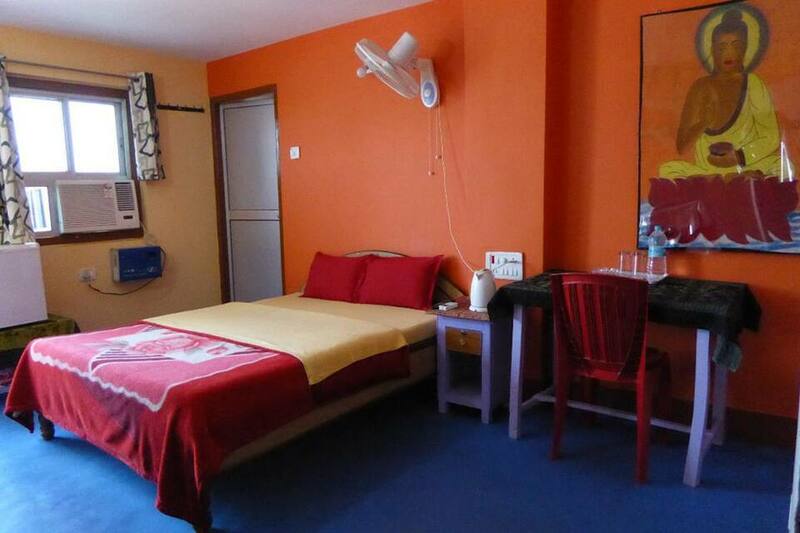 Every room has a bathtub, a mini fridge, and a cable TV. 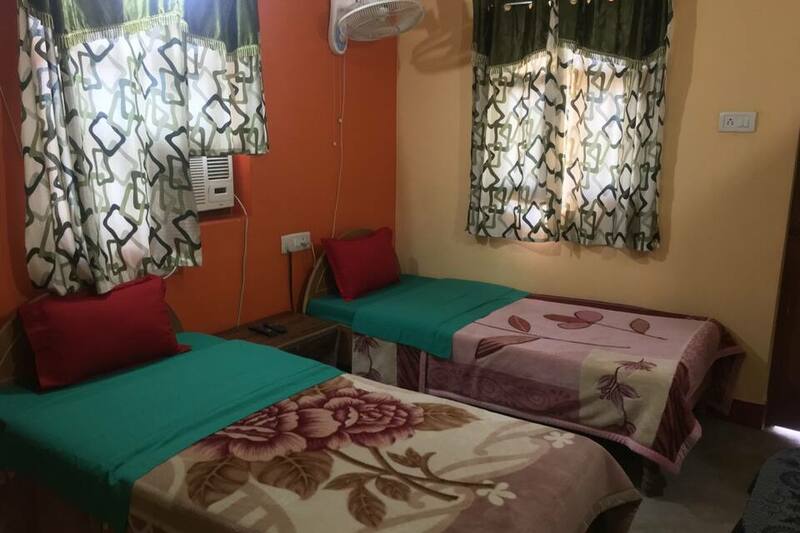 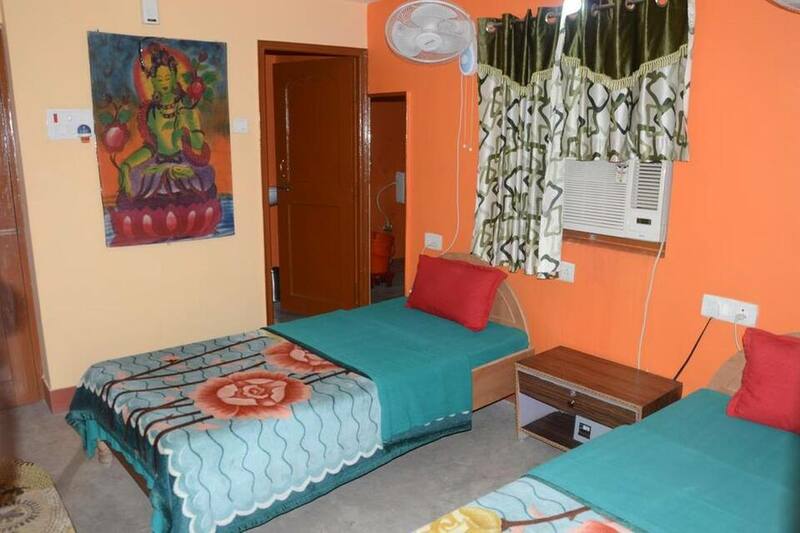 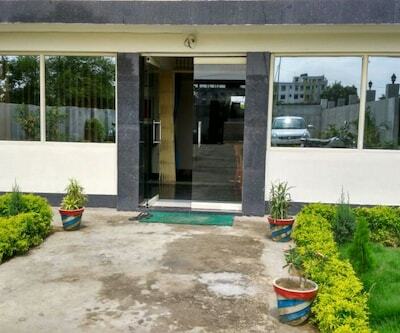 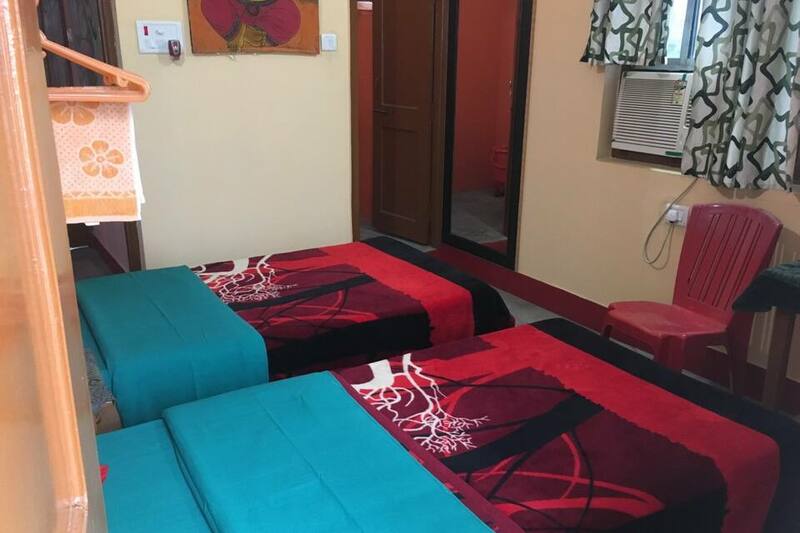 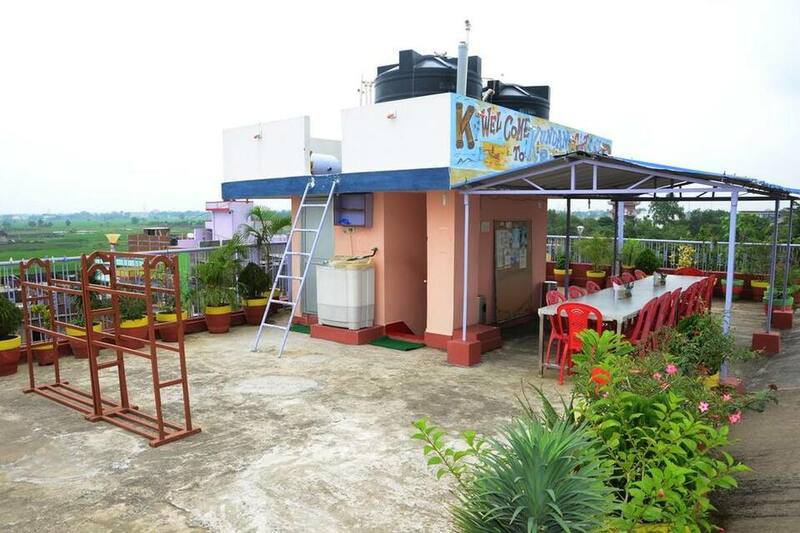 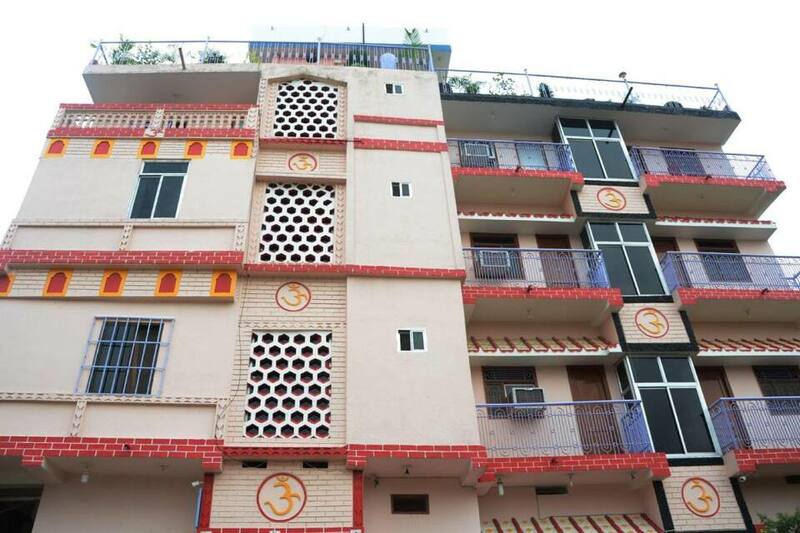 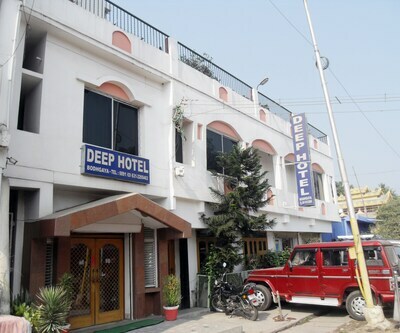 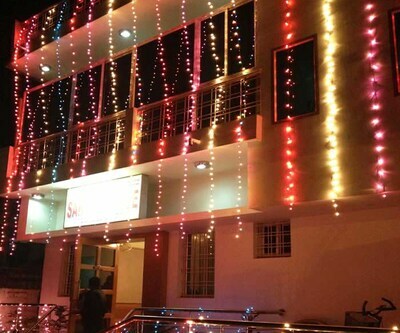 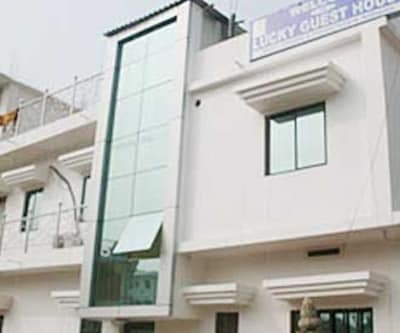 This Bodhgaya guest house provides concierge facility to the guests. 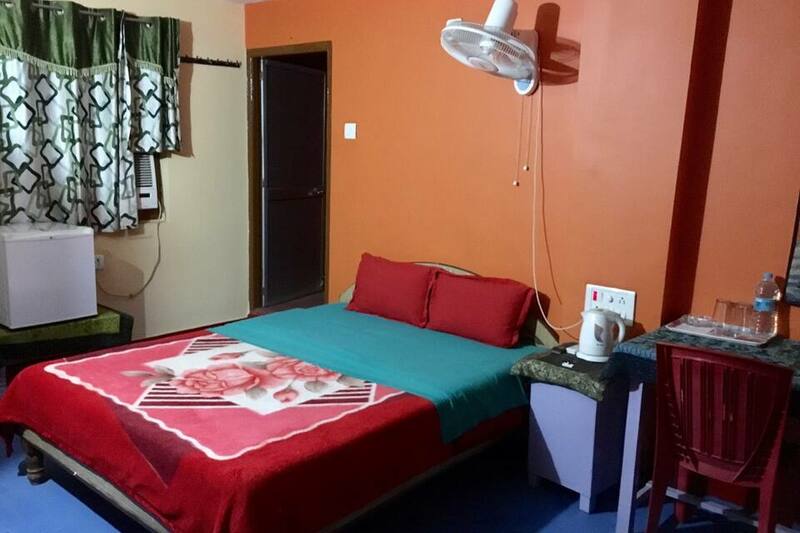 It also offers laundry service and masseur on-call service. 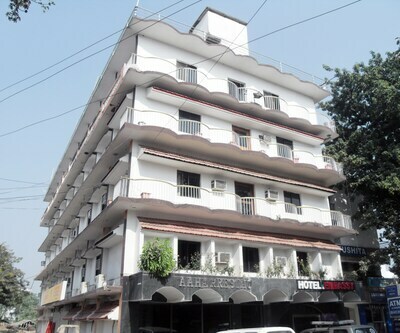 Kundan Bazar Guest House also arranges guided tours. 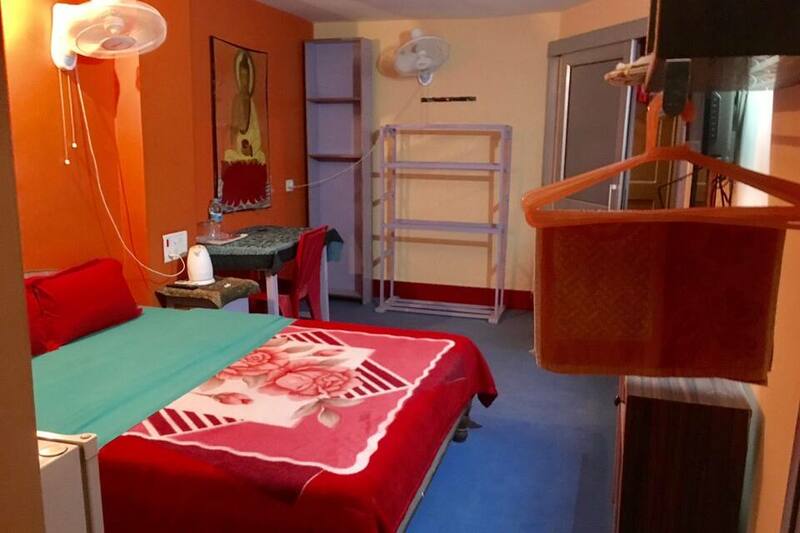 Guests can explore the Bodhi Tree (2 km), Royal Bhutan Temple (2 km), and Burmese Monastery (2 km). 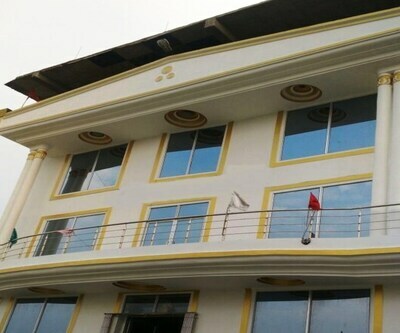 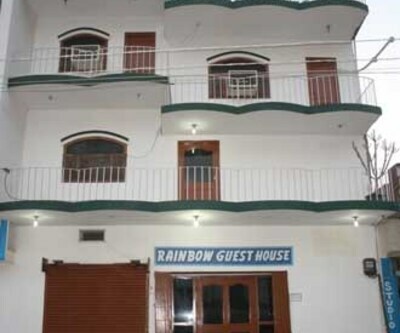 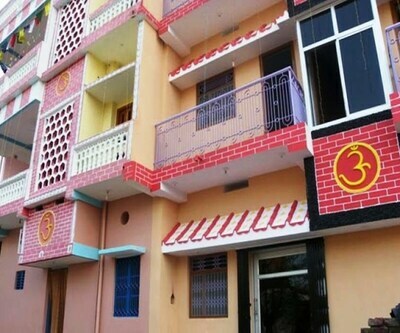 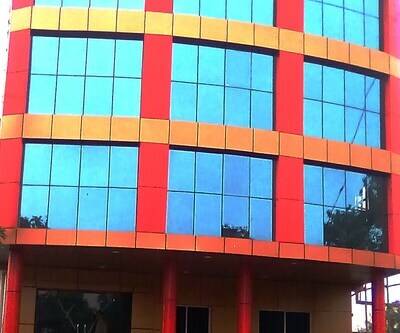 The Gaya Bus Stand is at 10 km and the Gaya Airport is at 12 km from this guest house.